Schedule Appointment with Have Questions? We are here to answer them! 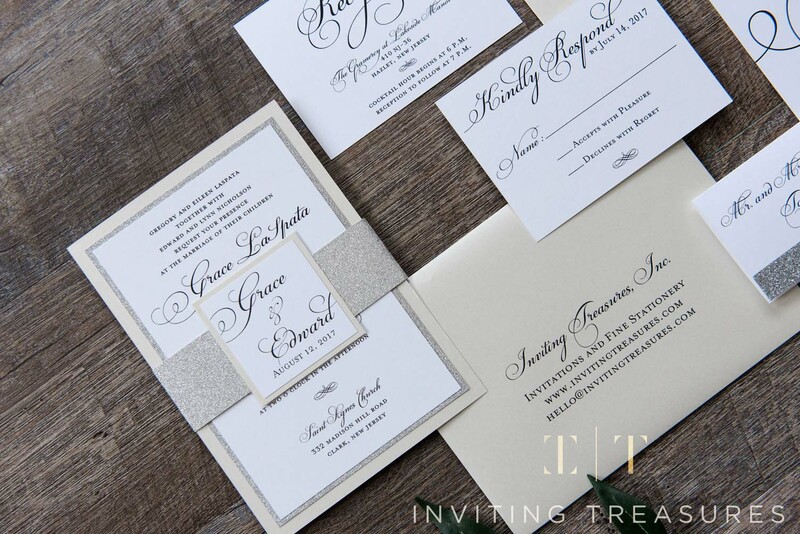 Let's get straight to the point, this is your first time or second time purchasing invitations and you have no idea where to start or what to do after reading over 10 million blogs on wedding planning. Monday - Fridays 11 a.m - 7 p.m and Saturdays 11 a.m. - 4 p.m. Tired of reading blogs and need to speak to a real person? Happy to answer your questions, just schedule a phone conversation at a time which works for you. Grab a cup of Joe or a glass a wine and let's chat from the comfort of your home. This is a great way to meet if you are not local or it's the dead of winter and snow storms are unbearable. Need to see, feel, and view our designs, an office consultation is best.